Since it opened, I have read multiple articles and think pieces about the success of “The Greatest Showman.” Many of them purport to explain the film’s popularity and the international impulse to watch it over and over again and in different formats, from IMAX blowups to Singalong screenings. Most, if not all, of these articles feel patronizing, describing fans of the film as weak for striving to escape reality through a kind of ultra-compromised, very problematic escapism, or as zombies enslaved to their emotions who leave their brains outside the cinema. My experience with the film has always been deeply self-conscious. As a spectator, at no moment do I lose awareness of my position as such. As for this idea of the slack-jawed, unthinking “Showman” viewer, I can safely say that few films in recent memory have made me rack my brain as much as this one, both during screenings and after. A big part of this intense reflection stems from my belief that, as odd and inept as the film can be at times, it is also intensely self-aware. The film never actively strives to conceal its own artificiality—the circus lions could not look more fake. Neither does it go out of its way to defend either the real or the fictional P.T. Barnum and his dubious stance on using “freaks” in his shows. There is no attempt to assuage our fears about this horrible rewriting of history; it is simply there, another bonkers element in a completely mad movie. Claims as to the film's dangerousness, its responsibilities to history and issues of representation, are on shaky ground well before the spectacle of Hugh Jackman parading down the street on a CGI elephant kicks in. 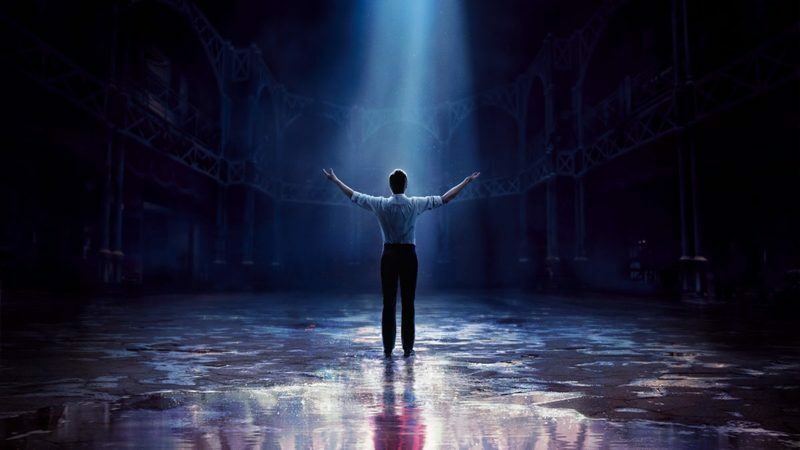 Some have suggested that the reason behind “The Greatest Showman”’s success has to do with the story it tells—namely, an inspiring tale about winning over your oppressors, conquering your fears, standing up to prejudice, and learning what truly matters. With that comes the implication, not always concealed, that fans either do not notice how horrible P.T. Barnum is both in real life and in the film, or that they simply do not care. 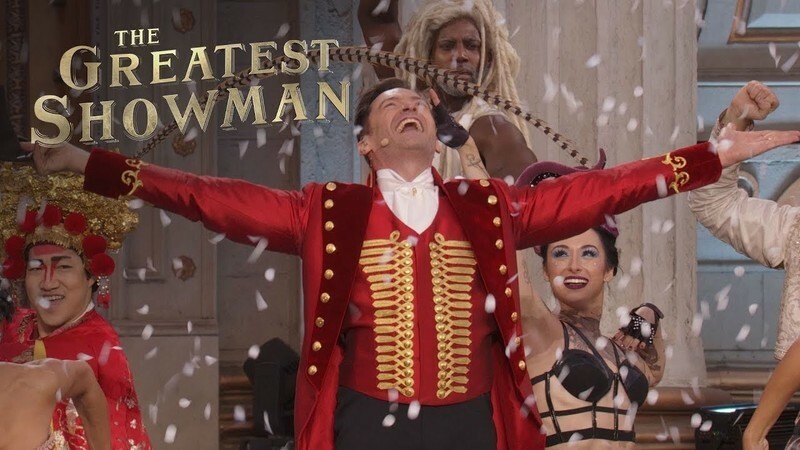 In my experience, the film’s narrative is almost completely irrelevant to my enjoyment of “The Greatest Showman” as a whole. In fact, I relish how naive and stupid this story often is, in much the same way that I enjoy watching terrible, ill-thought out commercial films where frightful ideas are realized in the most garish ways. The difference with “The Greatest Showman” is that I am never exactly laughing at the expense of it, the way I might laugh at so much terrible American drivel. Rather I am laughing with it, and it would be practically impossible to laugh at P.T. Barnum’s horrible business practices if I did not feel like the film itself was, to a certain degree, in on the joke. Barnum’s remark of “they’re laughing anyway, might as well be paid for it!” would be totally insensitive in a film claiming to have any bearing on or relation to the real world or real history. Thankfully, “The Greatest Showman” does everything it can possibly do to distance itself from reality. The theatrical sets, the simplicity of the fairy tale story, the tidy structure of the narrative, the over-determined characters—everything fits together like a beautiful piece of machinery. But rather be than a slick and precise wristwatch, what “The Greatest Showman” resembles the most is an extravagant cuckoo clock, patched up with big rusty nails and barely held together. In this somewhat strained metaphor, these clumsy but charming repairs are the narrative leaps and simplifications necessary for the film to function, and which take the flabbergasted viewer lurching on a wild ride where all disbelief is truly suspended. In reality, for example, Barnum’s performers were probably motivated by money rather than any of the showman’s humanistic aspirations. But it would take another film to analyze the dour economic situation which must have pushed these people to work with this problematic figure. “The Greatest Showman” instead opts for a cheesy, heightened story about being true to yourself and never giving up, #ThisIsMe. Pleasure in cinema is a multi-faceted beast and can come from wildly different places. Though it often feels like critics still consider absolute and defined taste notions of “good” and “bad” to be mandatory criteria for judging any film, the fact remains that many ‘terrible’ movies make people very happy, and that there are many ways for cinema to be wonderful and please us. Michael Bay’s “The Rock” and Francois Truffaut’s “The 400 Blows” are both great and delightful films, but for entirely different reasons. Likewise, “The Greatest Showman” pleases me in ways and for reasons few other films do. Broadly speaking, many critics still look down on genre films, from muscular action cinema to garish musicals, and neglect to analyze what makes them so successful. When they do, it is rarely without patronizing audiences. Perhaps the biggest factor for this disdain is the often-problematic character of the narratives in these films. In that regard, the scorn aimed at fans of “The Greatest Showman” recalls that directed at action movie fans. But in much the same way that not all Michael Bay fans are conservative racists, people who enjoy “The Greatest Showman” are not necessarily insensitive monsters willing to make money off the back of people with physical deformities or differences. 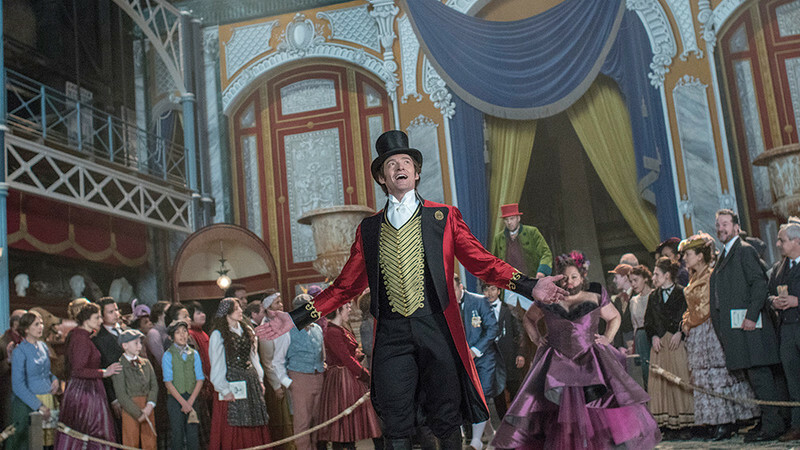 Just like Hugh Jackman the entertainer, “The Greatest Showman” constantly and deftly walks the tightrope between mischievous irreverence and profound sincerity with mind-blowing and, yes, inspiring ease. Powering through the good and the bad, through the intensely pleasurable musical numbers and almost everything else, the film takes into account both the ridiculousness and the genuine beauty of the enterprise with the same absolute honesty and enthusiasm.